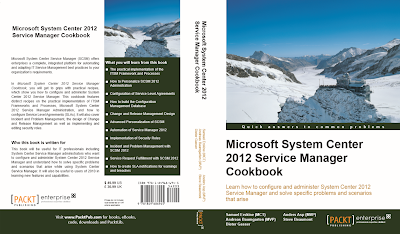 The System Center 2012 Service Manager Cookbook went into the production phase today and should be available shortly to purchase in it's final version opposed to the RaW version that was available previously. 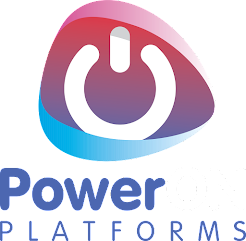 I really do hope that people find this a useful resource when working with Service Manager and it's been a pleasure working with the top guys from Europe as a team on this project, those guys seriously think on a whole new level around Service Manager and in fact System Center in general! 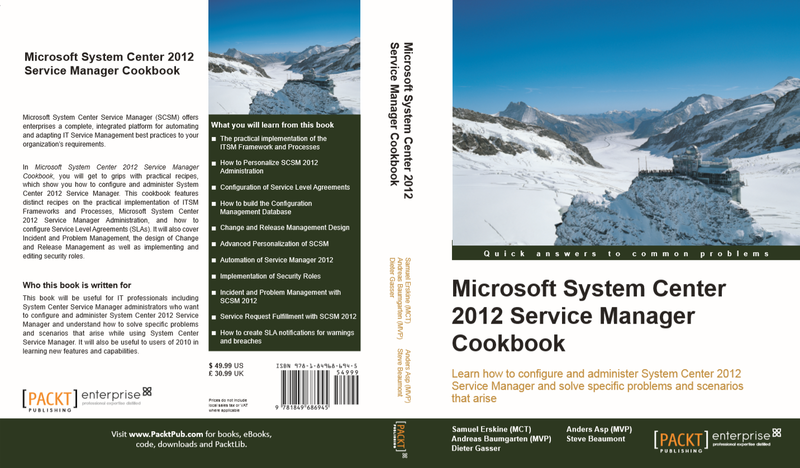 For now, enjoy the eye candy that is the final cover of the book with a spectacular view from the top of Europe.